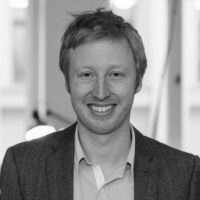 Managing Director of idalab, a Berlin-based data science agency specializing in Machine Learning, Artificial Intelligence, Mathematical Modeling and Data Strategy. idalab advises a wide range of clients in banking, mobility, biotech and the digital sector. Studied mathematics and computer science and holds a PhD. in statistical data analysis.